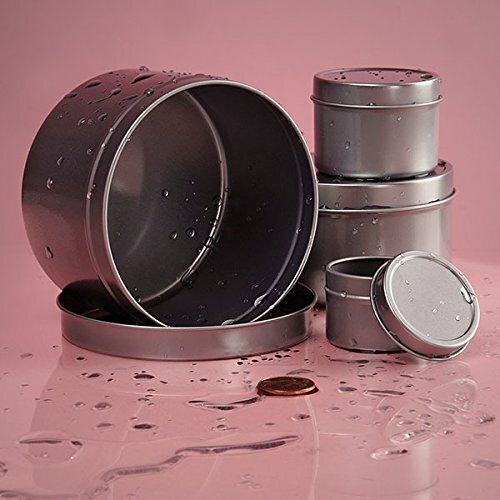 These tins are rust-resistant steel containers with slip-on covers. These deep, seamless containers are tin-plated and coated with an exclusive rust-resistant finish. Price includes container and cover, which are shipped assembled. Tins have no sharp edges; all edges are rounded and seamlessly formed from .24mm metal.